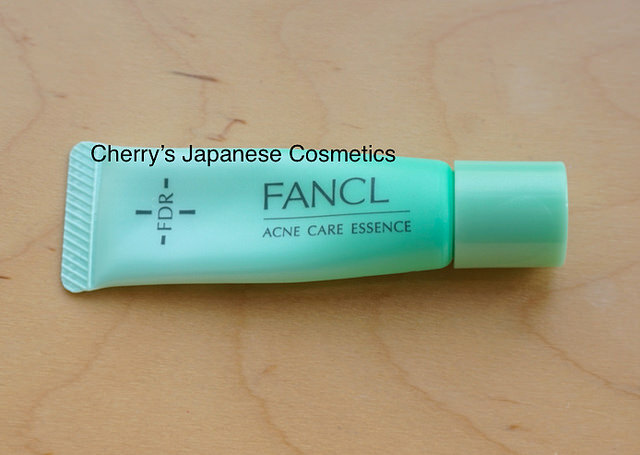 Fancl changed their formula of Acne Care line on SS2016. This product is also one of them. FDR is medicated cosmetic line, is for your problem, in this time, acne. Just apply this, and my small acnes often getting smaller in one night. But I need to tell you that this is NOT a medicine. I also use this, but I do not use this for the inflaming area. Just applying “coming to acne” things. If you have bigger acne, I recommend to visit to dermatologist, and get medicine. And I need to say again: cosmetics may be one of the solutions to PREVENT strong inflammation. If you have strong inflammation, there is one solution, go to dermatologist.